Take control of your adventures and create an ideal Intramuros itinerary for your satisfaction! great experience inside intramuros, make sure to wear comfortable cloths. 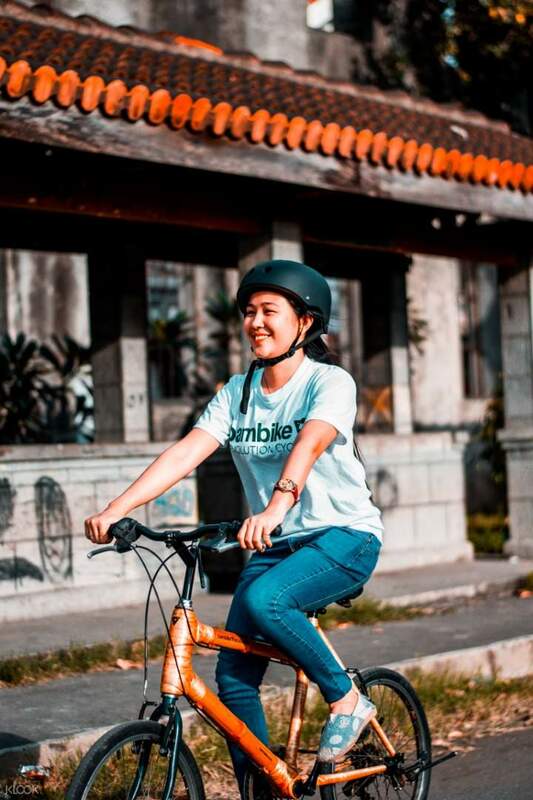 Explore the famous Walled City of Manila at your own pace and time when you avail of this Bambike Rental in Intramuros! 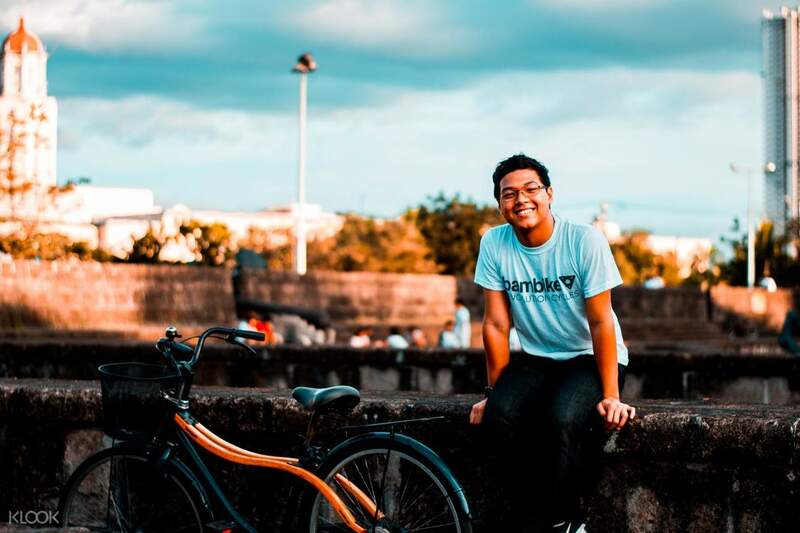 If you’re a solo traveler who prefers to see Intramuros by yourself or if you want to travel this historic city on a bike, then this affordable Bambike rental is for you. You can see every nook and cranny of the Walled City, including the many museums and restaurants scattered in the area. You’ll also be using an eco-friendly bike made from sustainable materials. Choose between a per hour rental if you prefer a quick trip or an 8-hour rental for a whole day of fun and exploration. 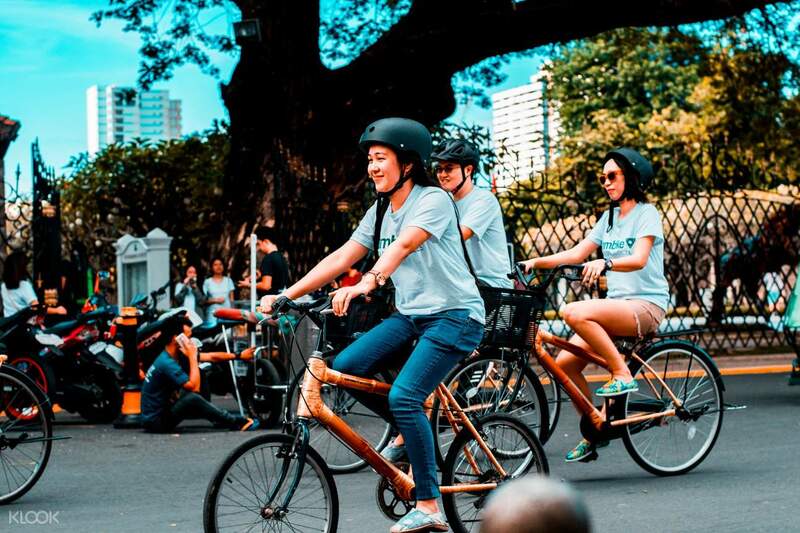 See the beauty of Intramuros at your own pace and rent a Bambike! 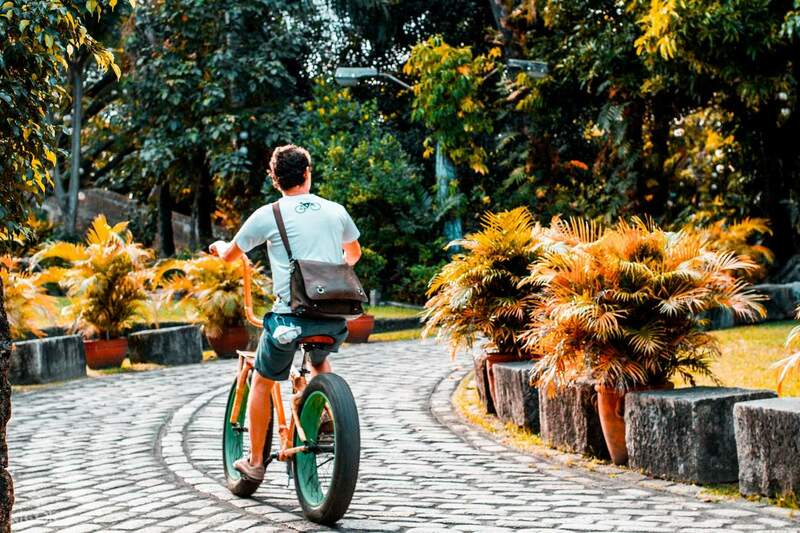 Plan your route by looking through this Intramuros guide! great experience inside intramuros, make sure to wear comfortable cloths. great experience inside intramuros, make sure to wear comfortable cloths. Super worth it. What a great way to explore Intramuros. Avail from Klook because most often there are no available bikes for walk in customers. Super worth it. What a great way to explore Intramuros. Avail from Klook because most often there are no available bikes for walk in customers. Such a wonderful experience. Me and my friends really enjoyed it a lot. Thanks bambike. Such a wonderful experience. Me and my friends really enjoyed it a lot. Thanks bambike. My husband and I enjoyed roaming around Intramuros. It was a lot easier with the bambike. My husband and I enjoyed roaming around Intramuros. It was a lot easier with the bambike. Never disappointed friends visiting with this. Always an experience. Never disappointed friends visiting with this. Always an experience. No helmet provided. Limited choices for bicycles. Bicycle is easy to use and is light compared to the regular bikes. No helmet provided. Limited choices for bicycles. Bicycle is easy to use and is light compared to the regular bikes.